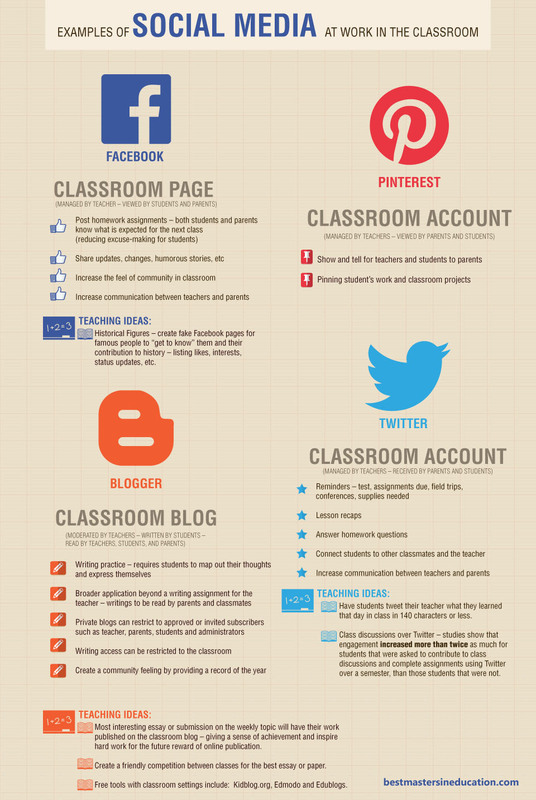 Social Networking Sites and Classroom Learning | Edtech, Go! Social media or networking sites such as facebook.com and twitter.com are tremendously popular at the moment and maybe for the next years. As educators, what we can do is to harness these media and use them, if we can, in our class. Some people might have objections. Others might like or have tried using them. Sites such as edmodo.com has been around and uses the same logic of facebook. Social networking for education. Edmodo is a big hit for educators. I, too, use edmodo. On the other hand, I found a website that features how social media can help in classroom learning. 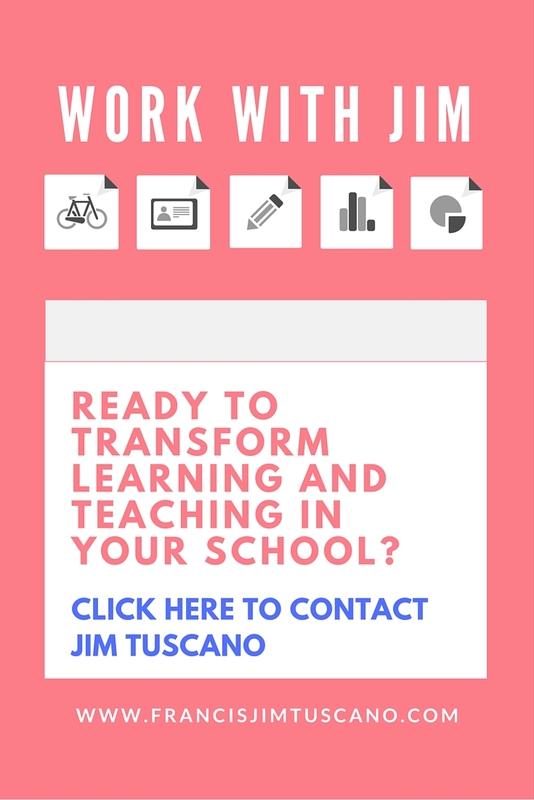 This entry was posted in Fellow Educator's Blogs, iPad and Mac, One2One, Teacher Reflection and tagged classroom, education, learning, social media. Bookmark the permalink.